Weddings, Conference and Events Venue in Wolverhampton. 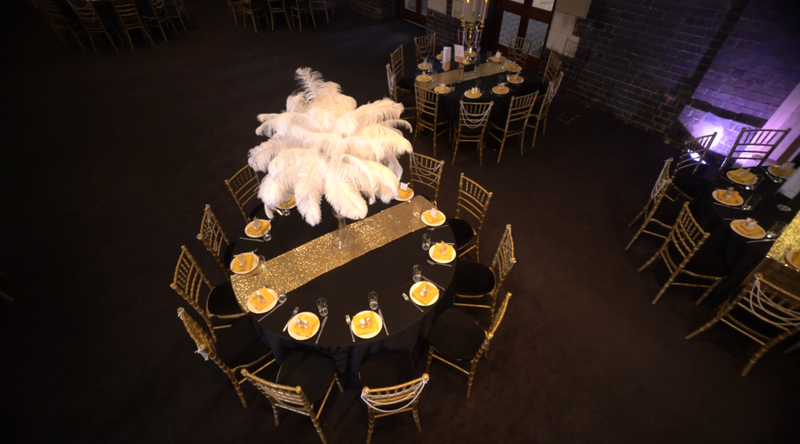 Grand Station, the perfect venue for your event. 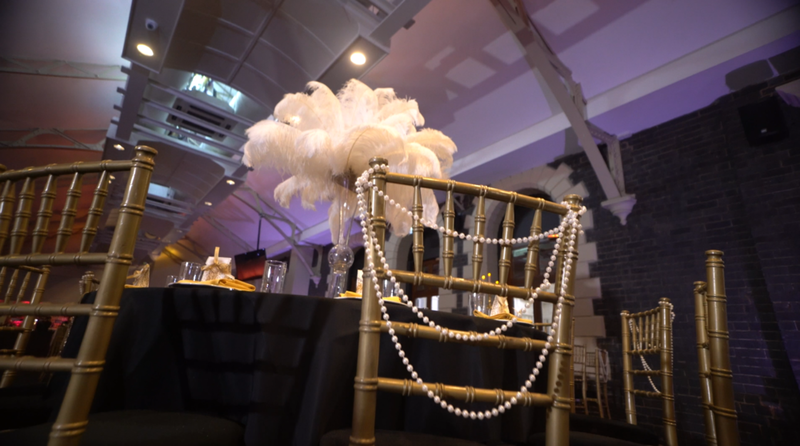 When searching for event venues in the West Midlands, Grand Station is the perfect option. Grand Station can hold up to 700 diners for a dinner dance, private party, or banquet in a magnificent setting. Our events team have a vast amount of experience in hosting both formal and informal private events. 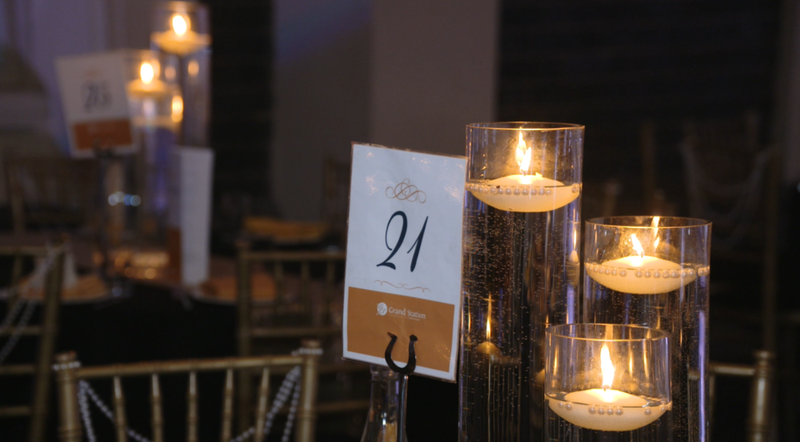 Our team is dedicated to ensuring your event will be as special and as memorable as you wish; no matter the size and scale, we will endeavour to meet all needs. We also provide bespoke events customised to your needs. Grand Station is an ideal location for events in Wolverhampton, with easy access to the motorway junctions and close to the city centre, surrounded by hotels. Seating Capacity The Grand Hall - up to 750 guests The Brunel Suite - up to 150 guests The Old Ticketing Hall - up to 150 guests The GS Bar - up to 35 guests. To get in touch to discuss your event plans or arrange to visit us,click here. Throughout our two main rooms at Grand Station, our beautiful Brunel Suite and Grand Hall offers the perfect setting no matter the occasion. Grand Station can offer you the perfect set up in preparation for your big day. A birthday coming up soon? Grand Station offers some magnificent packages and offers for you and your family. Whether it’s for someone who’s 5, 21, 40 or 80 - we can perfect your day and make it one to remember. Recently engaged and what to show of that magnificent ring? Invite your friends and family to Grand Station and celebrate your exciting engagement, The Brunel Suite offers a sublime setting for a small party, making a fitting introduction for your and your partner. Have a little one on the way? Our services at Grand Station offer you the perfect way to celebrate the new arrival into the family. Add a little extra incentive with Grand Decor and provide the best backdrop across the region. A silver, golden or even diamond wedding anniversary approaching? We can provide the best catering and drinks packages to celebrate your special achievement. We can also guide you the perfect entertainment that you may require for your wonderful occasion. Would you like a call back from one of our events team ? Would you like to arrange a viewing ? Thank you for your enquiry. A member of our dedicated team will be in touch with you shortly.